The Colorado River is a narrow river where you will pass through canyon walls as you experience water rapids, lush vegetation, wildlife and pristine isolation. Upon your arrival you will receive safety instructions and then board your 2 person raft. Here you will have the option of being accompanied by a guide or have them follow you closely in another raft. This is sure to be an exciting tour for the beginner or the experienced rafter. 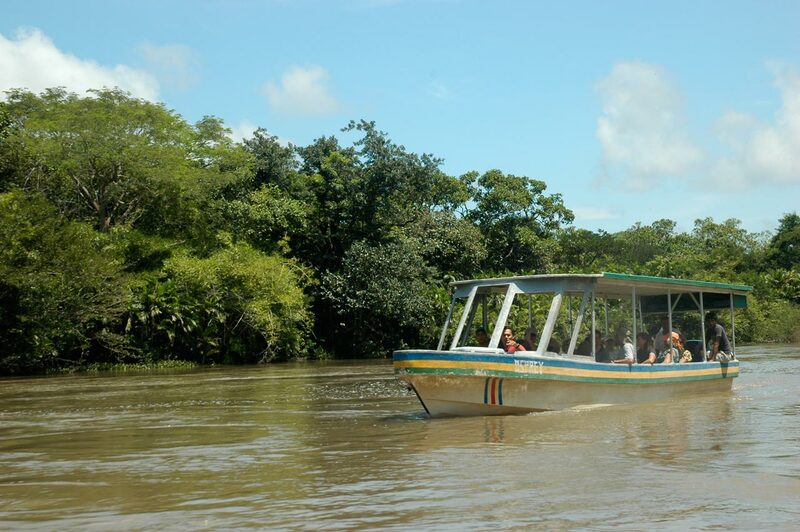 Get ready to observe herons and iguanas basking on the riverside as howler monkeys play on the tree branches above you. You can enjoy nature and wild life. Includes: Lunch, Snacks, Bottled Water and fruit juice. Recomendations: Hiking or running shoes, binoculars, camera, sun hat, change of clothing. 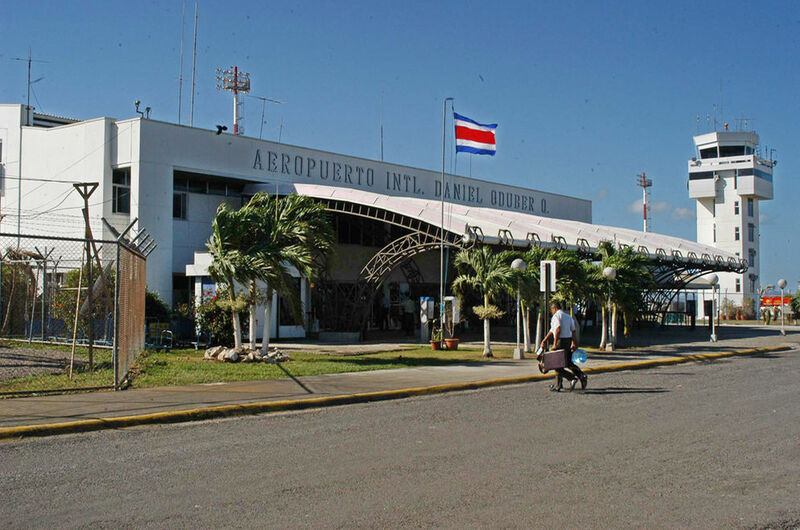 A professional driver will meet you at the airport and bring you to the hotel in air-conditioned comfort. 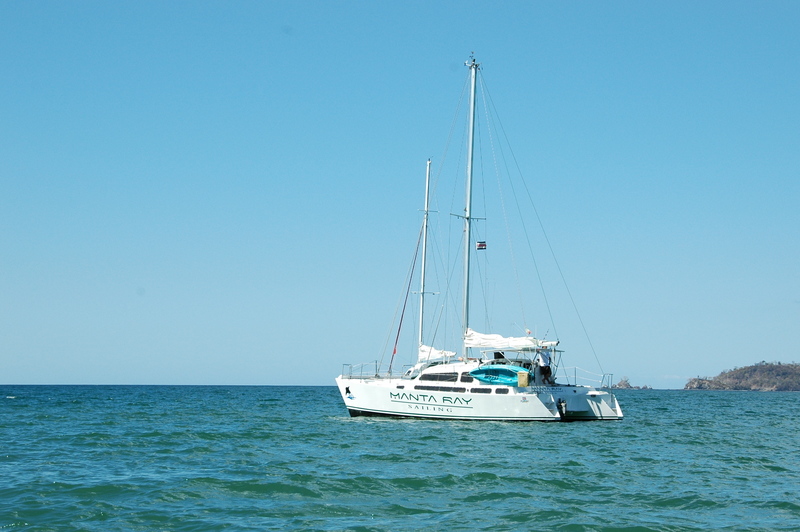 One of our most popular tours is the Sunset Sail, which offers a full afternoon of fun and activities. Leaving early en route to Rio Celeste, we’ll arrive at the Tenorio Volcano National Park were we’ll begin our 5 miles hike (approximately 4 hours) through the tropical rain forest. 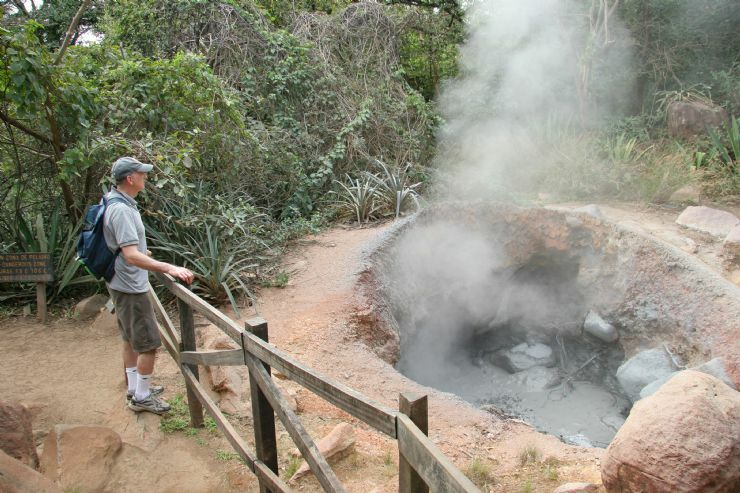 Hiking trough the Rincon de la Vieja National Park is a great experience for the entire family. The natural hydrologic system of Palo Verde create the right conditions to produce in this zone the most important concentrations of waterfowl and wadding birds in all of Central America. 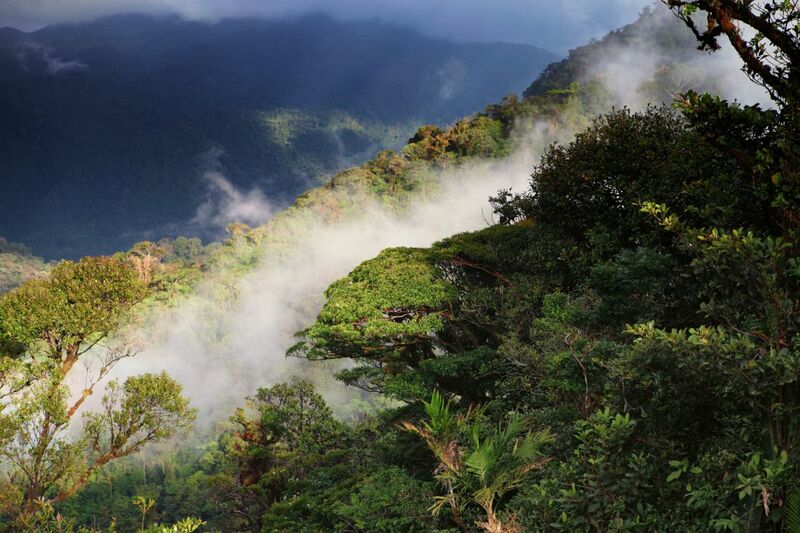 Located high in the Tilarán Mountain Range at an altitude of about 4300 feet above sea level, Monteverde is one of the Costa Rica’s most scenic spots. 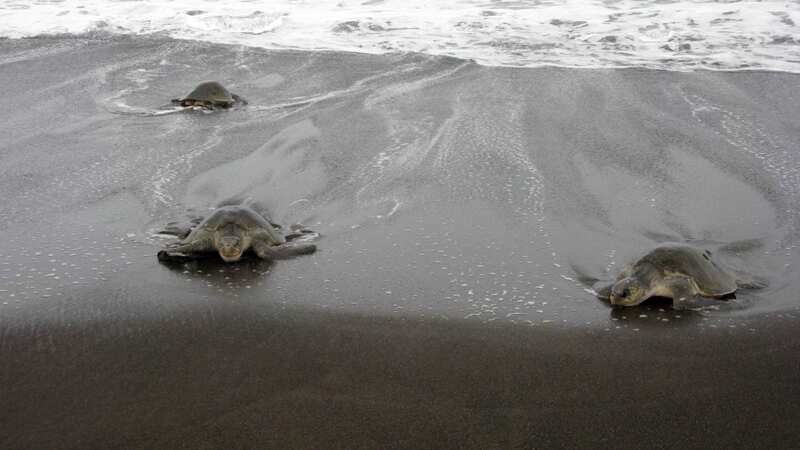 These beautiful sea turtles lay from 80 to 100 eggs each, and weigh over 100 pounds and reaching over 2.5 feet long. 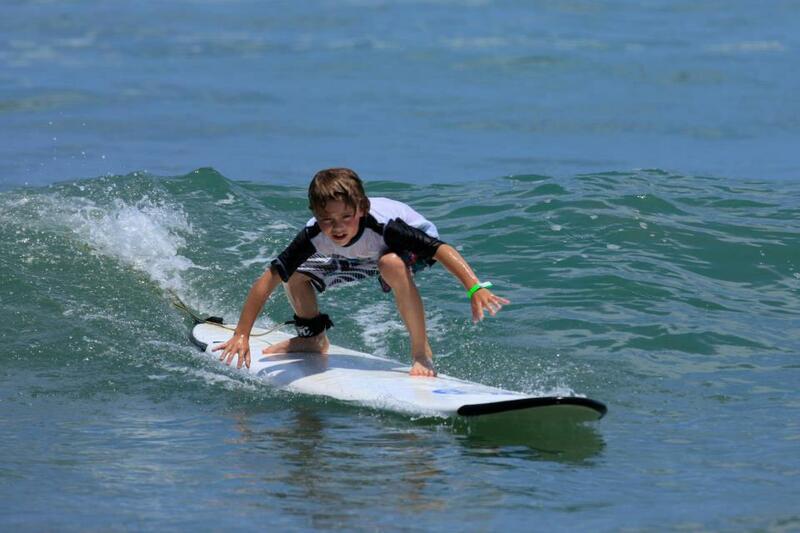 Three-hour morning or afternoon surfing lesson. 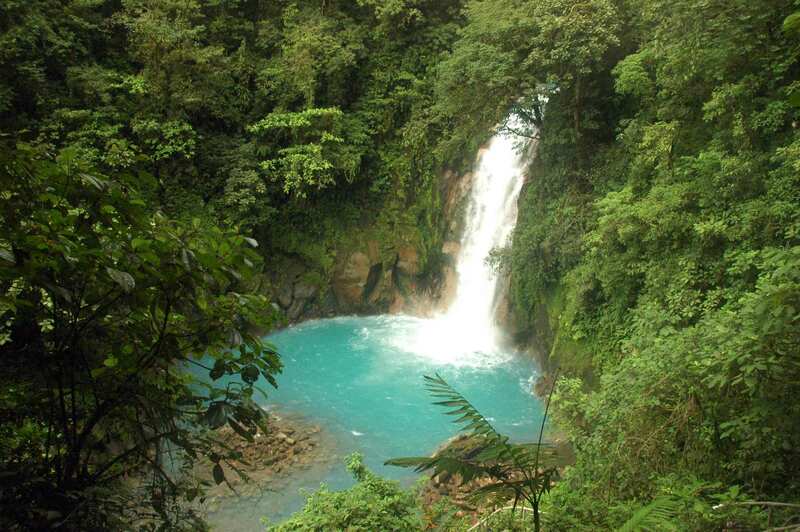 Discounted rates on shared and private shuttles throughout Costa Rica. 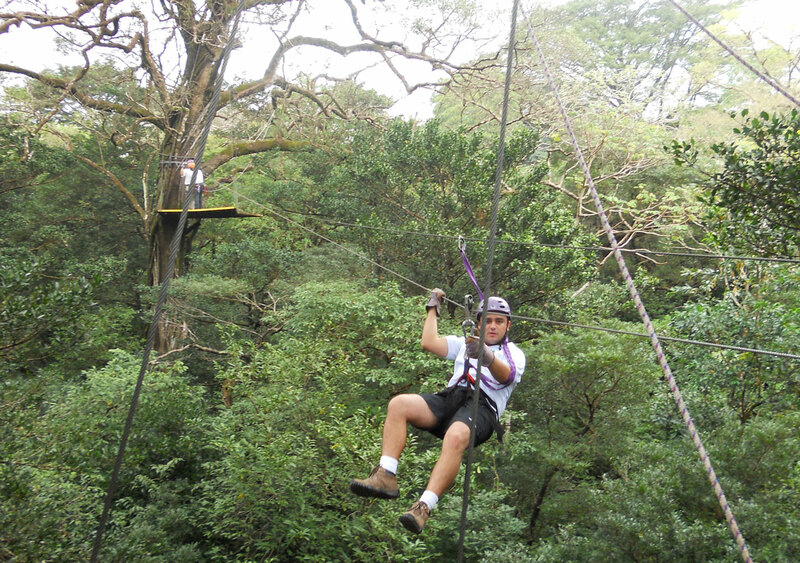 11 cables transport you through the jungle canopy. 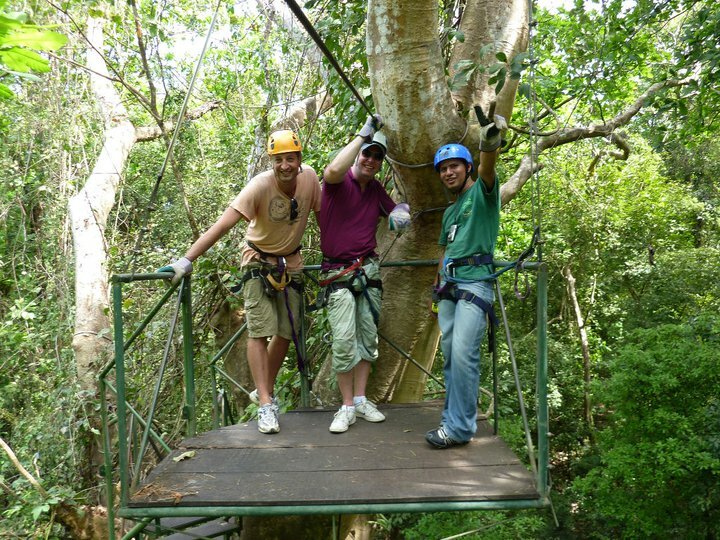 This is a full day tour that includes the canopy tour, hot springs, natural spa, thrilling waterslide, and horseback riding. 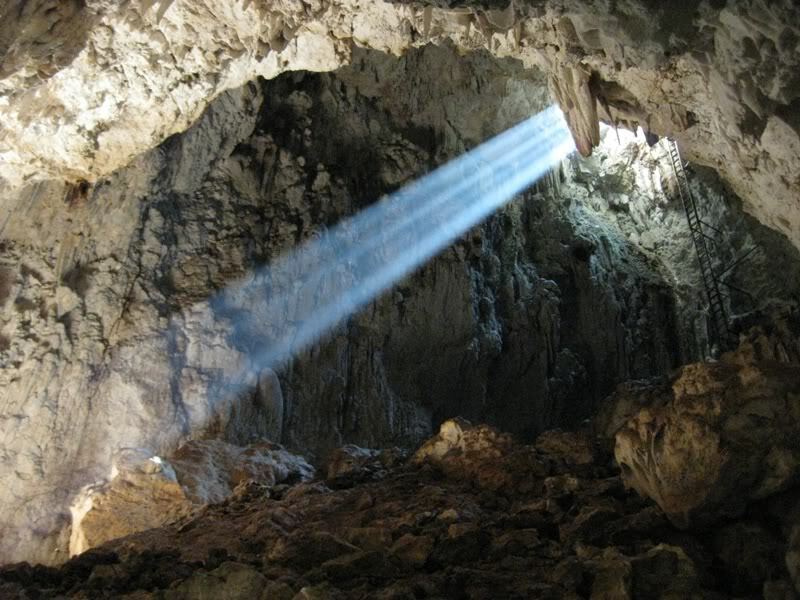 Hike in the Barra Honda National Park-the main attraction is an intricately large system of limestone caverns.